for hairdressers in Italy and all around the world. A true example of the “MADE IN ITALY” excellence. The Research and Development laboratory represents the heart of the company where only the most advanced technologies and purest active ingredients are used. 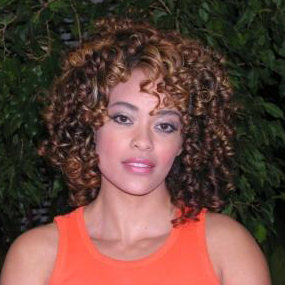 Every single product is created with an artisan-like approach and formulated with natural or certified organic ingredients that guarantee maximum quality, recognized by all our clients. 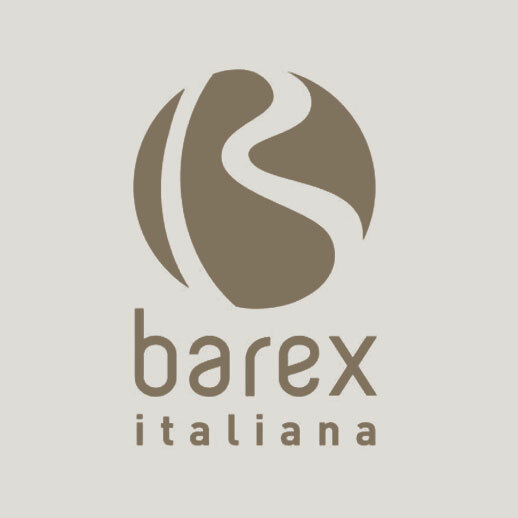 Present in over 25 nations worldwide, including USA, Japan and Russia, Barex Italiana responds specifically to each single market’s needs, bringing Italian style elegance and sophistication all over the globe. Barex Italiana firmly believes in the importance of education and training and provides hairdressers with support through technical colour and cutting seminars as well as hair shows for constant updates on the latest fashion trends. A team of highly qualified professional trainers led by Barex’s incredibly creative Artistic Director Giuseppe Scaramuzzo, make our training programmes a unique and unforgettable experience.